An effective strategy forms the foundation of all marketing success. Blogging. Social media. SEO. PPC. Google. It’s all a bunch of buzz words if you don’t have a cohesive strategy bringing them together. LeadConnect crafts comprehensive custom strategies for each of our clients, ensuring every detail about your business, your ideal prospects, and the current online climate is taken into consideration. Drawing on our in-depth research of your digital footprint, we build a strategy from scratch that outlines exactly what will be needed to reach your targeted goals. Every client we work with receives a detailed strategy that outlines digital steps to success. Crafted by a Marketing Professional with years of experience in the industry, your document becomes the roadmap for your online platform. More importantly, we’ll keep adjusting and updating the plan as changes occur. Industry shifts, website overhauls, changes in your company goals or objectives – all of them are taken into consideration so we can adjust our plan of action on the fly. 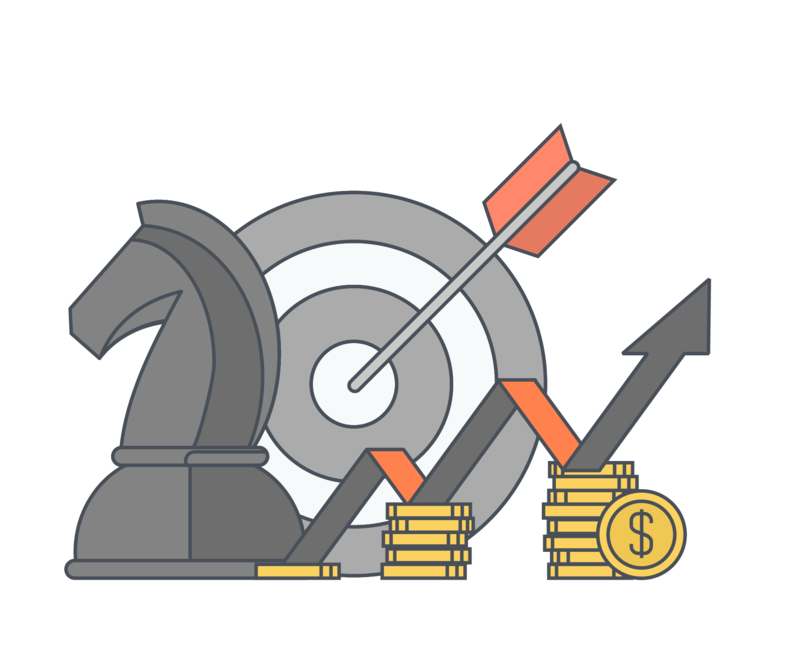 Every aspect of a LeadConnect strategy is designed to focus on your targeted goals. Whether it’s lead generation, market penetration, brand recognition, or general expansion, we focus our efforts on the key metrics you need to show success. That’s the LeadConnect difference – no more mindless hours, no more empty promises and late fulfillment. With LeadConnect you get a partner in your success from start to finish. There are dozens of factors to consider when preparing to compete online. LeadConnect takes each of them into consideration and builds a strategy that is as flexible and focused on your goals as you are. 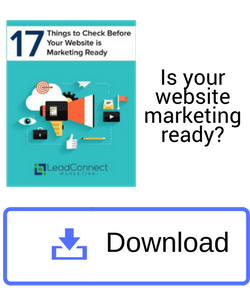 Learn if your website is MarketingReady with LeadConnect’s checklist and eBook on how to ensure your site is setup for a digital campaign.